It’s time for Extension 26! August’s featured ministry is especially near and dear to Darling Daughter’s heart. It is a joy to see all that God has and is doing through this ministry. Through deep loss, God birthed Hopewell and He continues to use the ranch to heal and encourage many. Our first real experience with this place of healing was when we were on our adoption journey. We had just received another “no” and we were devastated. My husband’s boss graciously told us to get away for the weekend and surround ourselves with loved ones as we grieved. 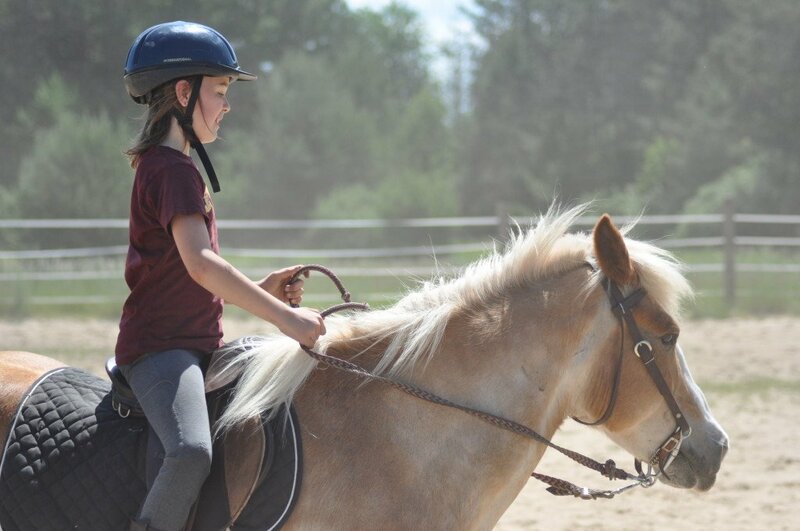 We contacted our friend Kelley, a key volunteer at Hopewell, and asked if Daughter could come see the horses. 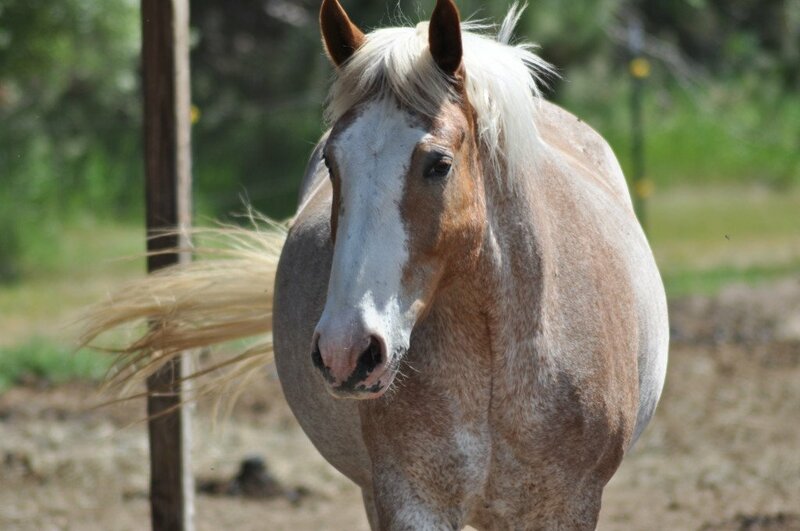 We knew this could be a life-giving activity for our horse-crazy girl…and it was. Daughter even got to ride a horse that day. It was a gift to our hurting family. The Ranch’s founder is no stranger to grief. God has taken Jodi’s grief and used it to help others. In her book, A Journey of Hope, Jodi Stuber tells the story of the ranch and how it came to be. Miracle after miracle is recorded in its pages. Darling daughter and I enjoyed reading this book as we learned more about God’s provision for this ministry. 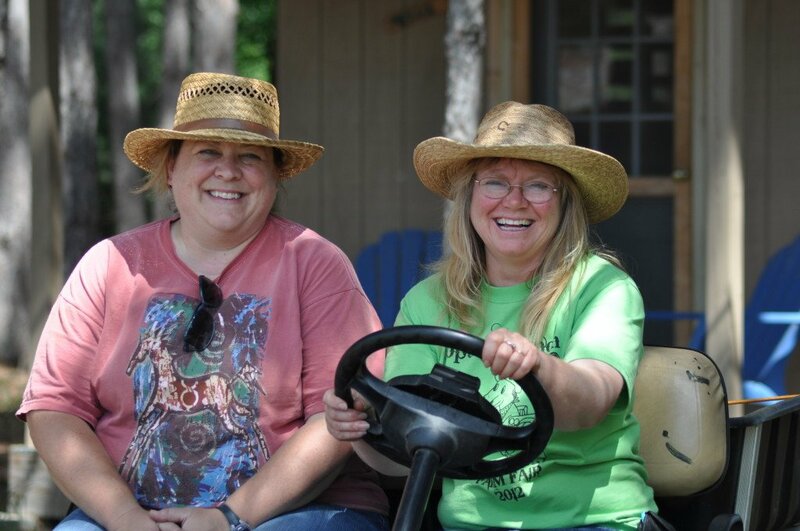 Hopewell Ranch is a gift to the community and also to our family. We are so thankful that our daughter has a place to ride and serve. You can learn more about Hopewell here in this video. Will you lift up Hopewell in prayer today? You can donate here to help the Ranch impact youth with God’s hope and healing. P.P.S. Linking up with Kelly Balarie for the #RaRaLinkup and Holly for #TestimonyTuesday. A God-sent ministry for sure. Thank you Linda for commenting. You being moved by Hopwell is a blessing to me.